In this section you can find answers to most questions that you might have about our services. What automation product is right for me? 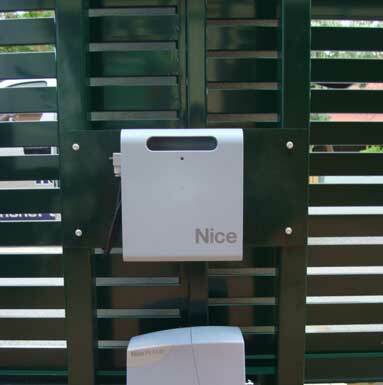 Our Automation products are chosen to suite your personal situation, We do not put our customers in a box. Our customer’s needs are as unique are they are. What happens if I have a problem with my gate? Call our office on 07 3286 8111 and one of our friendly staff will do their best to help you over the phone, If we cannot assist over the phone we can make an appointment for one of our service technicians to come out to you and rectify the problem. 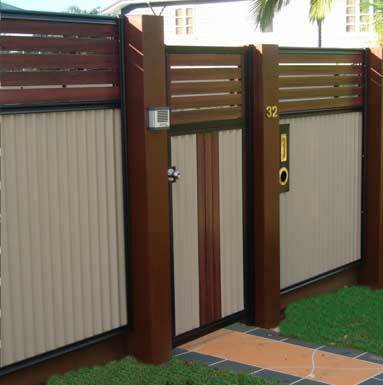 Can I get spare parts such as remotes from Brisbane Automatic Gate Systems? Yes, We carry spares for the products we install? 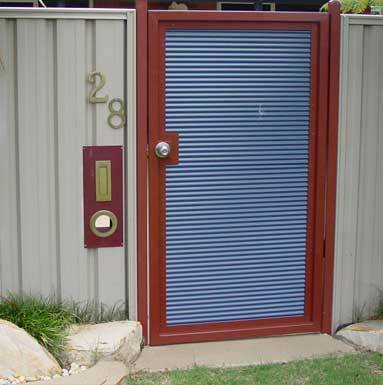 Do Brisbane Automatic Gate Systems stock Remote Controls? Yes, We have a large range of replacement remote controls for a variety of manufacturers. Do we service garage doors? Yes, We can service and automate roller and sectional garage doors when you have an automatic gate. We accept cash, cheque, eft, money order, Visa and Master cards. Am I able to collect from the warehouse to pick up the products? Yes, You can drop into our office at Grant Street in Cleveland to purchase and pickup automation equipment. We are a one stop shop for your automation needs. 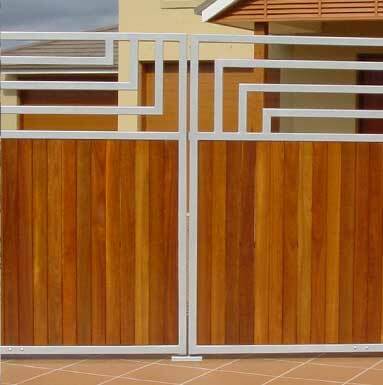 Do Brisbane Automatic Gate Systems do repairs to gates? Yes, We can repair gates and associated automation equipment. How long does it take to get my gates installed and fully automated? Your time is very important to you, which makes it important to us. We usually run to time although each project is unique and time frames may differ slightly. My gate is stuck how do I open it? 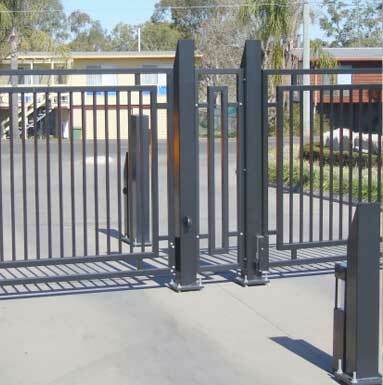 At Brisbane Automatic Gate Systems we can fix any make or model of automatic gate, and we offer 24 hour 7 day a week telephone assistance for products that were purchased from us.